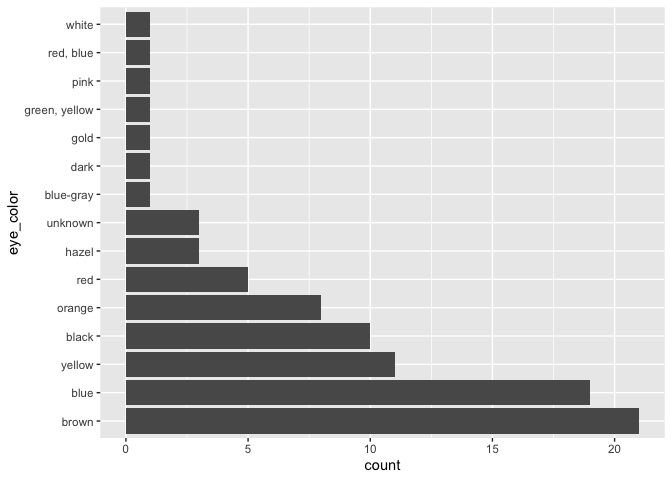 fct_lump(): Collapsing the least/most frequent values of a factor into “other”. You can learn more about each of these in vignette("forcats"). 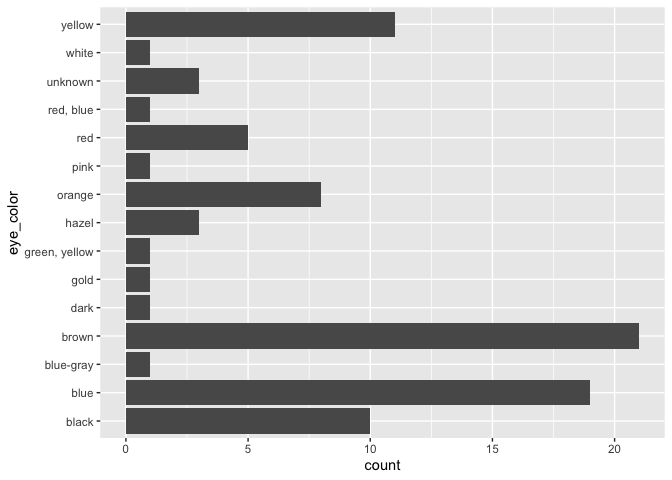 If you’re new to factors, the best place to start is the chapter on factors in R for Data Science. Please note that the ‘forcats’ project is released with a Contributor Code of Conduct. By contributing to this project, you agree to abide by its terms.